As of December 6, 2017, the first-ever Michelin Guide Thailand (Michelin Guide Bangkok 2018) has been launched! Check out the list of Michelin Guide Bangkok restaurants and our local tips for the best dining experience. Time to try Michelin Guide Thailand voted by Thai people through Wongnai User’s Award! Hello everyone! As promised in my previous blog ((Local) Michelin Guide Bangkok Restaurants Result Voted by Thai is Out! EP.1), I am back here to introduce you guys to more delicious Michelin Guide Thailand food loved by the locals. These popular delicacy voting result is from Wongnai. 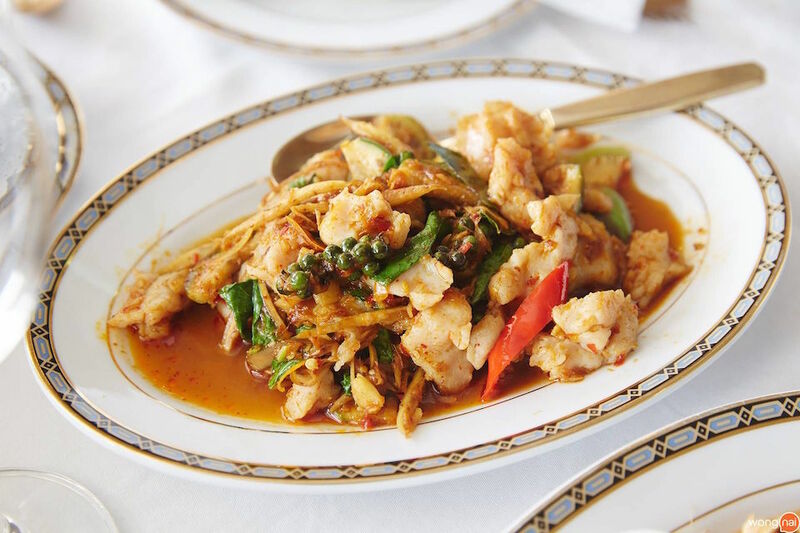 Wongnai application and website is Thailand’s most popular restaurant-finding platform. It has over 2.5 million users nationwide with more than 800,000 food reviews. It can be seen as Thailand version of Michelin Guide Thailand for local Thai people. Time to show you the best local Michelin Guide Thailand food! 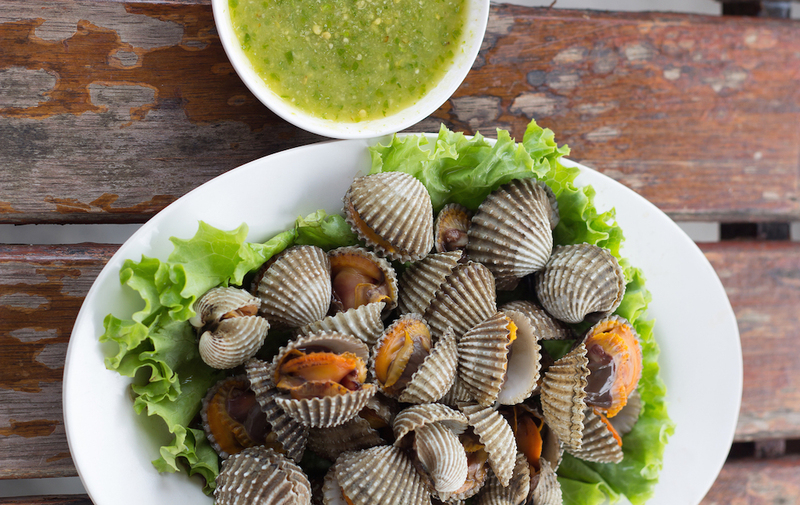 Want fresh seafood but you don’t have time to go to the beach? 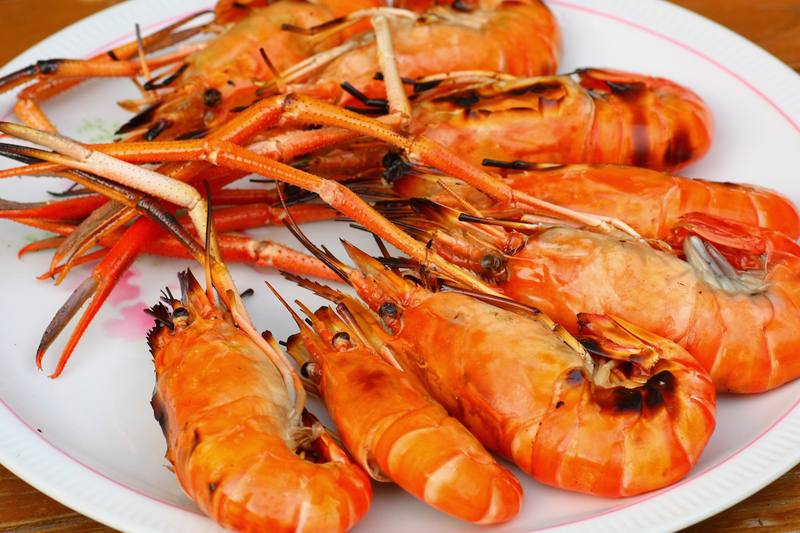 No worry, because Thai people have a favorite seafood restaurant that is right here in Bangkok. Ob Aroi is voted by Wongnai user as the best seafood restaurant of the year because of the fresh, big size seafood they used at a valuable price range. Local Thai people recommended to order fried crab rice, grilled seafood, casseroled shrimps with glass noodles, stir-fried curry seafood. And you can this meal with mango sticky rice as well. Fulfilling Michelin Guide Thailand seafood meal in the heart of Bangkok city! 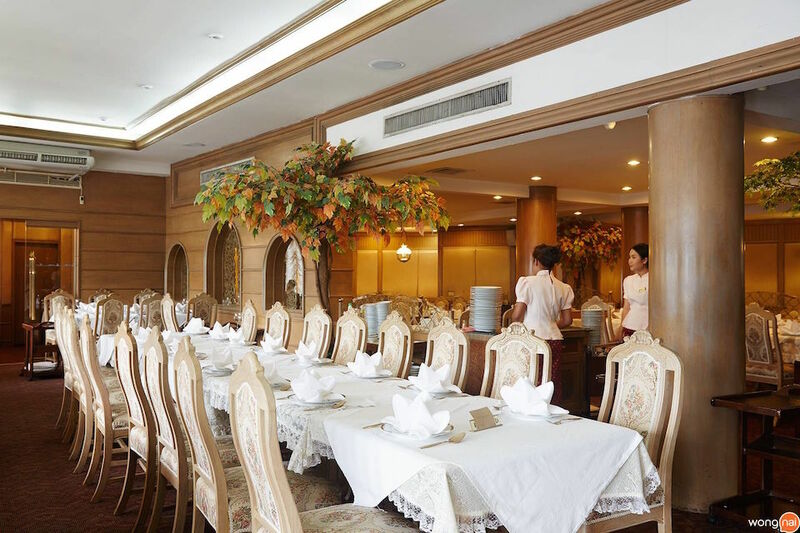 Coming to Thailand as a family and you are looking for a nice family dining restaurant? Then you guys should visit Methavalai Sorndaeng Restaurant. This Thai food restaurant had been around for more than fifty years, which guarantee that the food really taste authentic. The restaurant style is designed with a European style, which contradicts with homemade Thai food that they served. Nevertheless, local Thai love to dine here, thus, guaranteeing that this restaurant had received local Michelin Guide Thailand. Thailand is a food heaven. Thus, in Bangkok you will realize that there are so much you can eat here… even Taiwanese shabu! 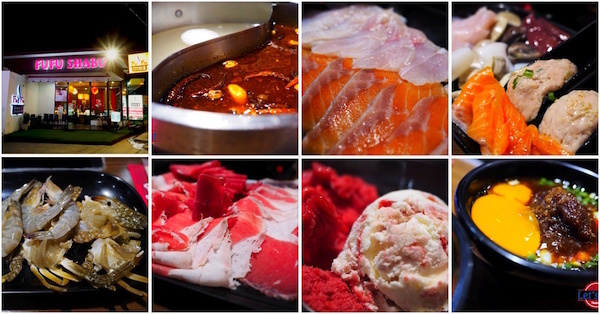 Fufu Shabu is an all you can eat Taiwanese-style hotpot buffet. In one pot, you can choose two styles of soup to try. But if you can endure spicy food, then you must try their signature mala soup base. Spicy but super delicious! There is a massive selection of seafood, meat, vegetable, meat ball for you to get and boil them up. Drinks, desserts (they even have their own DIY dessert stall), and the perk is UNLIMITED Häagen-Dazs และ Mövenpick icecream! If you have a chance to visit Fufu Shabu, there is no doubt you will realized why Fufu Shabu can be considered as the local Michelin Guide Thailand shabu restaurant. So where are you going out for dinner tonight? Hope you can go out and enjoy all of these three local Michelin Guide Thailand restaurants. Stay tuned for episode 3! Michelin Star Restaurants in Thais’ Opinions? Still craving more? Our other local eating guides are up.